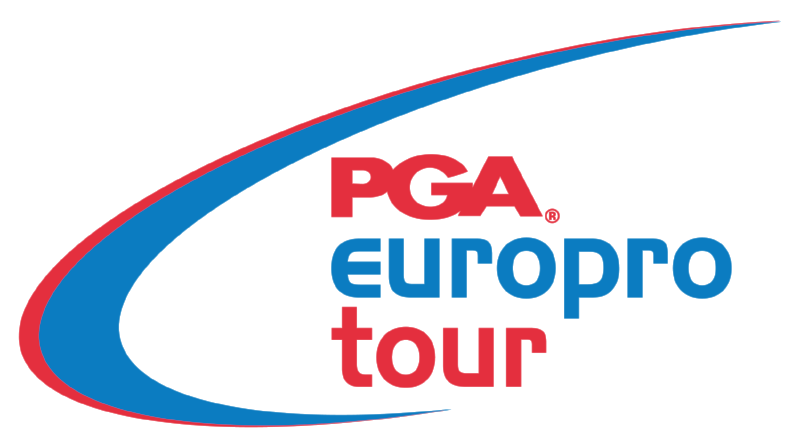 The PGA EuroPro Tour is a men’s developmental professional golf tour, created in 2002 when the two development tours – The EuroPro and PGA MasterCard Tours merged into one. Events are based primarily in Europe, including Ireland, the UK and Continental Europe. The PGA EuroPro Tour has announced its tournament schedule for 2019 with Tulfarris Hotel and Golf Resort chosen again as a host venue for the highly anticipated 15 tournament line up. The event will take place on Wed, Aug 28th - Fri, Aug 30th. A strong field is expected to compete for the Irish Masters title and a share of the £46,735.00 prize fund, with the best up and coming stars from the UK and Ireland set to attend. Entry for spectators will be free of charge. We will have plenty of activities to keep everyone entertained over the three days and of course lots for the budding enthusiastic golfers out there. The top 5 Order of Merit players will receive an invite to compete on the Challenge Tour. Sky Sports Golf will broadcast a 2-hour highlights programme following the event, shown on 98 networks around the world reaching over 400 million people. This event will be available to watch on demand in high definition on the EuroPro Tour’s YouTube channel. Extensive coverage will also be provided by Irish Golfer Magazine. We are looking forward to putting our Championship course on so many TV screens each year and to be labelled as One To Watch by the PGA EuroPro Tour. European Tour winning professional golfer Simon Thornton, has recently been appointed as the new Tournament Professional at Tulfarris Golf Club. Simon's career began in Royal County as an assistant club professional. After progressing through the PGA Irish Region, EuroPro Tour and playing on the Challenge Tour in 2009, Simon earned his European Tour card. In 2013, he claimed his first European Tour win at the Najeti Hotels et Golfs Open in France. Commenting on his new appointment Simon said "I am delighted to be starting my new role at Tulfarris Hotel and Golf Resort. The first thing I noted was the quality and layout of the course, which is really impressive. Tulfarris really has all the ingredients to become one of the premier golfing destinations in Ireland. It’s an exciting time for the Resort and I am looking forward to being part of it’s success." 2018 Irish masters champion, Mark young. Mark Young of Longridge Golf Club came from four shots behind the leader on the final day to capture the 2018 Irish Masters trophy at Tulfarris. Jim Murphy (pictured presenting the Irish Masters trophy below), CEO of sponsor PREM Group, said: “Congratulations to Mark on what was a fantastic win. There was some really high-class golf played out on the course over the last three days and to emerge victorious from such a competitive field following a thrilling playoff is very impressive. We are delighted to have hosted such a large number of top-class golfers at Tulfarris Hotel & Golf Resort, and I have no doubt that we will see many of them competing at the very highest level of world golf in the coming years.